As you may recall if you’ve been in these parts since Feed Me Phoebe’s inception, in my previous cooking life, I was all about space, not health. My small kitchen roots meant I learned to subsist on surprisingly few gadgets. I used a one-cup measure as a ladle. An empty wine bottle as a rolling pin. And even after I started catering professionally out of my 400-square-foot hidey hole, I still used a Mini Prep food processor to plow through all manner of dips, sauces and shredded veggies. I confessed here that until Charlie and I moved in together, I didn’t even own a blender [monkey speak no evil emoji]. Charlie, despite not spending as much time in the kitchen, has acquired a very impressive array of appliances over the years. His family members are what my guru would call “over buyers.” Every quarter, we have to make a trip to Goodwill just to keep up with the suitcases full of tchotchkes that Santa Claus, the Easter Bunny and his Maternal Valentine unload on us every year. When we met, his kitchen counters were covered with so many appliances, there was only room for one mini 5×7 inch cutting board. There was the upright toaster, but also the toaster oven. There was the mini food processor, but also the blender. And bulkiest of all, there was the juicer, and then for more bespoke preparations, the giant manual reamer. Space is perhaps the biggest reason why I’ve never owned a juicer. And even though we have 10 feet of luxurious countertops now, it’s the same reason why Charlie’s two juicers have remained in boxes in the storage closet since we moved in together. Another reason is that since finally acquiring my very own high-powered blender, I’ve discovered that I can just make my own juice-smoothie hybrids. They may be a little slushier than what comes out of the Juice Press bottle, but keeping all that fiber in there is a serious plus for your blood sugar, and makes me feel less wasteful than when I discard all that veggie pulp. As a newbie though, I’m still learning how to venture away from smoothies into blender tonic territory. 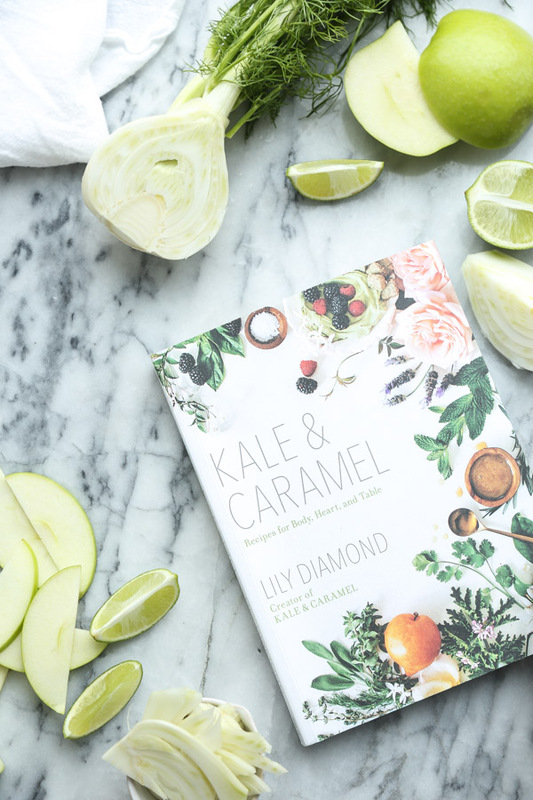 Luckily, much inspiration and schooling struck in the form of my friend Lily Diamond’s new cookbook, Kale and Caramel: Recipes For Body, Heart and Table. I’ve been anxiously awaiting the arrival of this beauty, not just because of Lily’s stunning photography, but because her recipes always strike that perfect healthy hedonism balance. 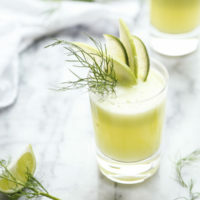 After debating between the Sparkling Cucumber Basil Lemonade, the Lavender Honey Lemonade, and the Fennel Apple Limeade, I ended up going with the latter as the first recipe I tried. It was such an interesting and enticing combination. 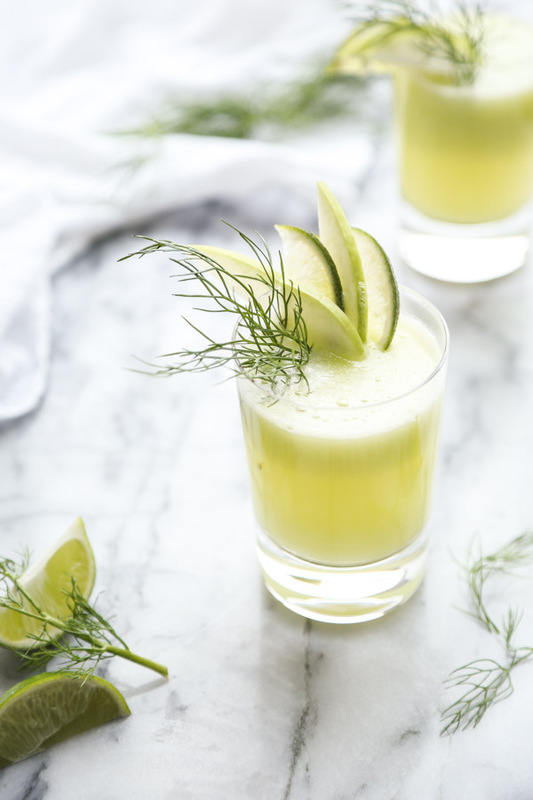 You rarely see fennel on the ingredient list at juice bars, despite it being such a salve to the digestive and endocrine system. The apple offset some of the intensity of the anise flavor, and gave it enough sweetness that I didn’t find myself needing to add any stevia. 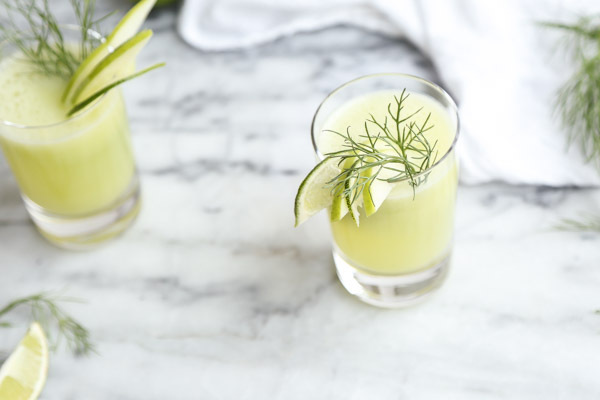 It’s the perfect refreshing green tonic to celebrate buds in bloom and get freaky at your own garden party of one. 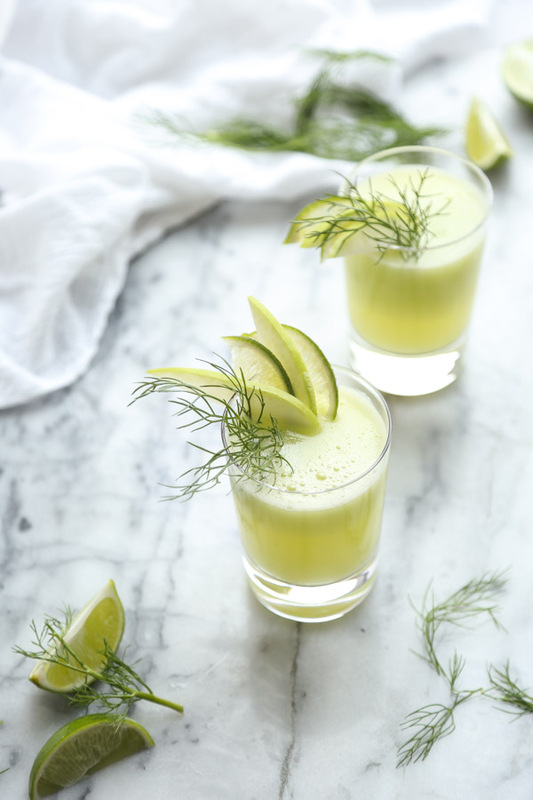 Read on for the recipe, and pick up your own copy of the Kale and Caramel Cookbook for more festive blender drinks and creative herbal concoctions. If you’re in the LA area, save the date for June 15th! I’ll be joining forces with Lily and Pamela Salzman for an evening celebration of all three of our books! 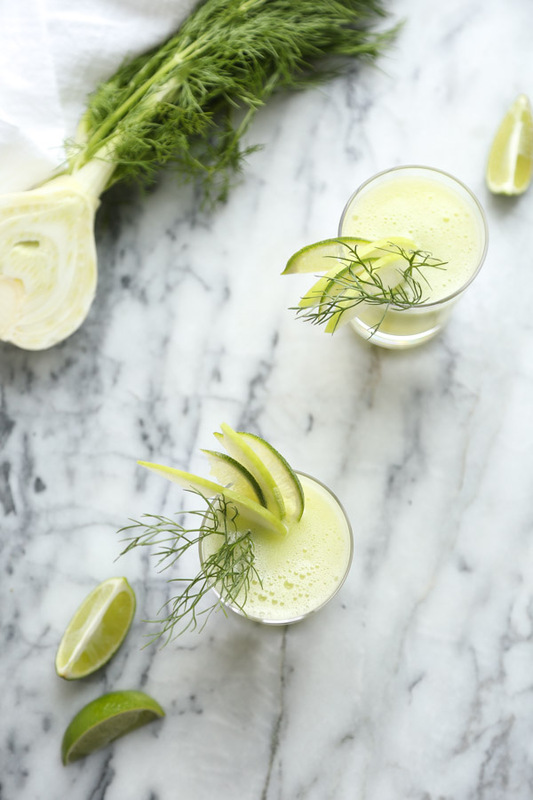 This recipe is adapted from the uber-beautiful Kale & Caramel Cookbook which has tons of refreshing, healing tonics throughout its pages—all of which can be made without a juicer! Lily suggests gin, vodka, absinthe or St. German to make this into a cocktail. I didn’t use any sweetener when enjoying this as a mocktail—it was the perfect subtle sweetness. Wash and core the apple, and cut into slices. 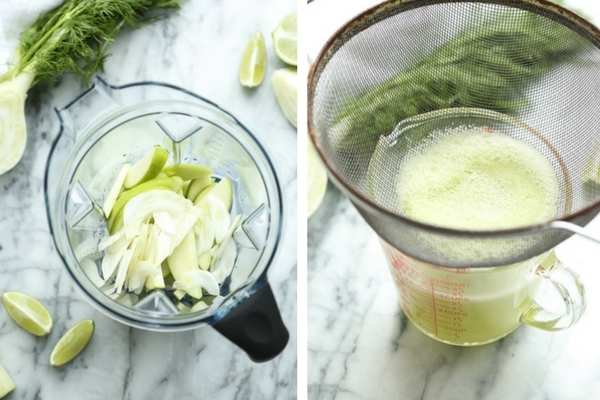 Place the apple, fennel, celery, lime juice, water, and ice in a blender. Blend on high until frothy and fully incorporated. Taste and add the sweetener as desired, then blend again to incorporate. Strain through a fine-mesh strainer, cheesecloth or nut milk bag. 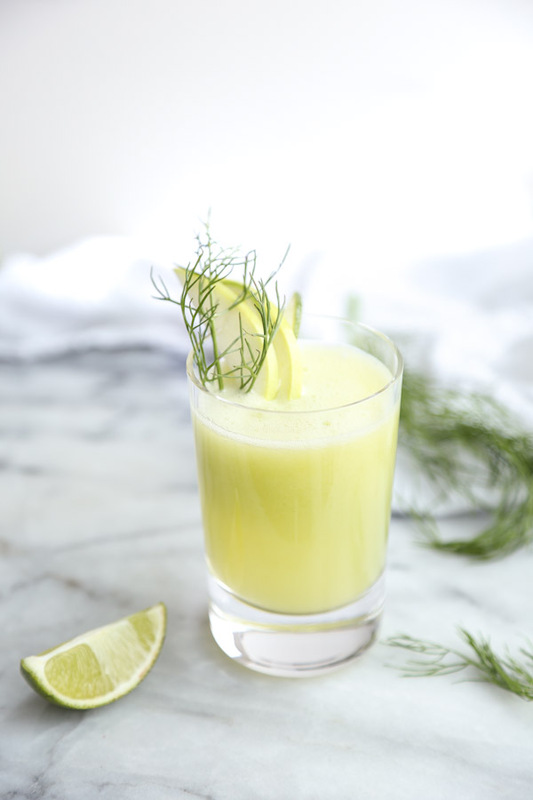 So, so happy you’re as smitten with fennel-in-a-blender as I am, my friend!!! 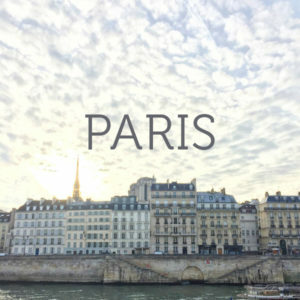 And deeply honored to be here on your site today. Thank you for sharing Kale & Caramel with such love, attention, and insight—it makes me super happy to know that my own small-space challenges yielded sweet fruits in the homes of other kitchen minimalists. YAY!!! And SUPER DUPER excited to be with you IRL on the 15th!! love you friend! so proud of you! I was wondering what this would be like if you didn’t strain it? You were saying earlier that it’s even better to leave the fiber in juice. 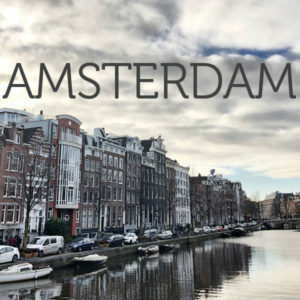 you definitely don’t have too! Lily told me that she never does. It will just be a little more slushy. I wonder how this would be using the stalks of the fennel instead of the bulb? I buy fennel to use in salads and am always left looking for ways to use the stalks and fronds. It seems so wasteful to toss them. Either way I am going to have to try this, I’m working on healthier options to drink in the summer when I usually chug sweet tea or sweet lemonade by the gallon. I’m sure you could use part Jas, but you might not get as much juice. I would recommend finely chopping the stalks for salads (like celery) – they’re tender and herbal and perfect for raw preparations! 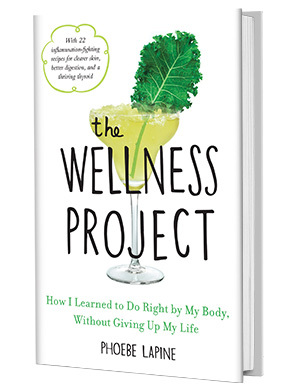 Lily has a whole fennel chapter in her book that’s worth checking out.